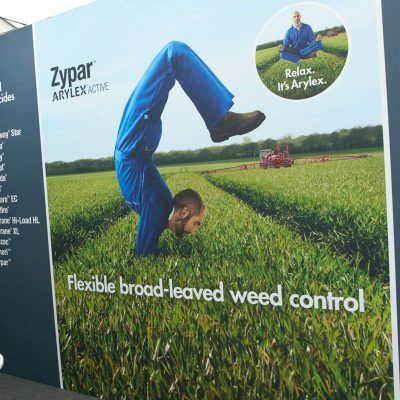 Being no strangers to giving brands the right exposure at B2B events, we relished the challenge of building a presence for two agri-sector clients at the same event earlier this month. 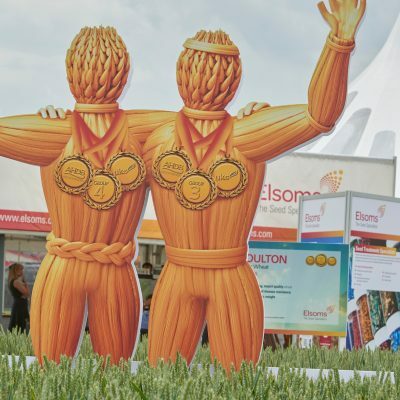 Elsoms Seeds and Corteva Agriscience both booked major stand space at Cereals 2018, the arable industry’s leading technical event. 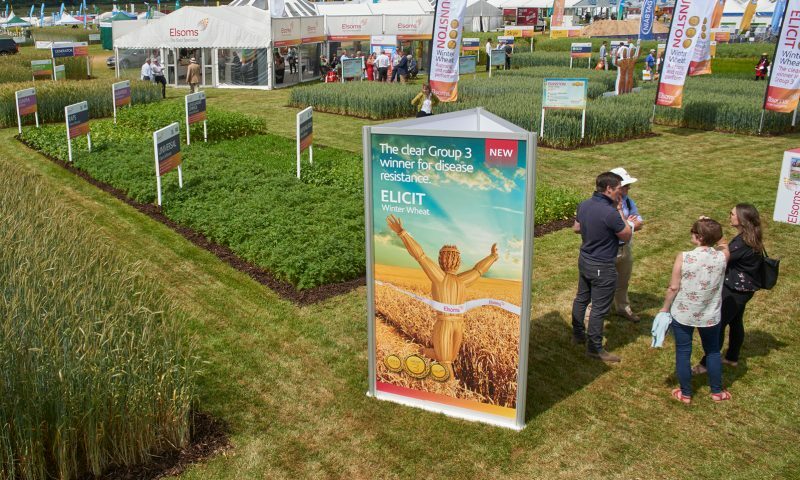 Staged on a working farm near Duxford, Cambridgeshire, 18,000 visitors attended over its two days; an audience that importantly included the majority of decision makers within the UK arable industry. 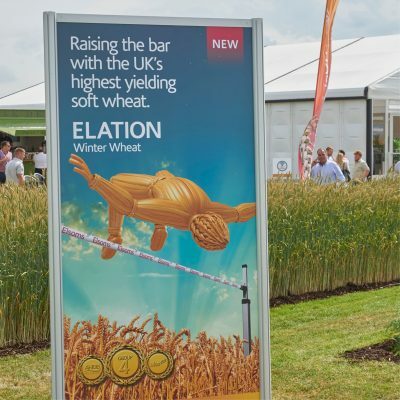 For Elsoms, we supported the launch of two game changing wheat varieties, Elation and Elicit. 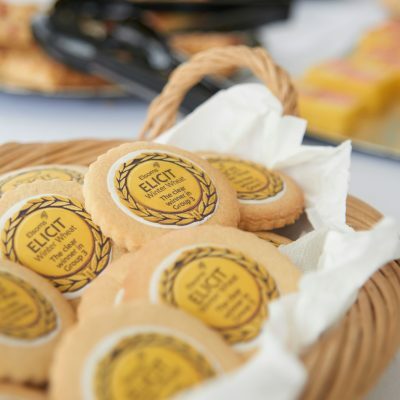 Our creative was inventive and eclectic in the extreme, ranging from large-scale monolithic wheat men installations to delicate and fun branded biscuits. 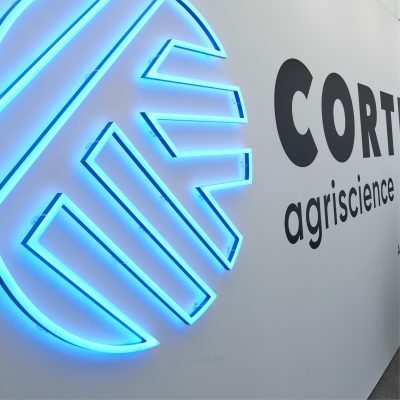 And Cereals 2018 was the first outing for the newly created Corteva Agriscience brand in the UK. Using the footprint of the former Dow AgroSciences site, our task was to re-brand many existing assets which called for a pragmatic approach and a tight grip on cost as the full ‘big splash’ Corteva launch is scheduled for further B2B events later in 2018. Arable is big business in the UK, producing grain that ends up in our toast in the morning or our favourite pint in the evening. 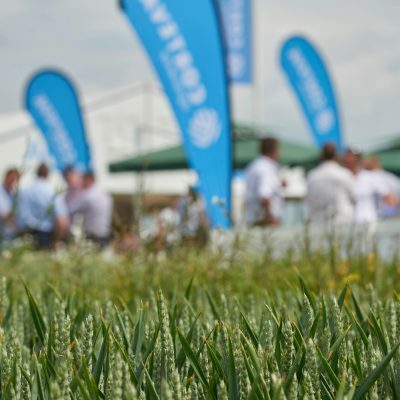 Major players in this market like Elsoms and Corteva recognise the need to engage with decision makers and buyers at events like Cereals. Which is why they turn to experienced partners like us, to help make their brand stand out. If you’re looking for an experienced partner to help make your brand stand out, drop an email to tom@thepoint.co.uk or give him a call on 01603 632629.